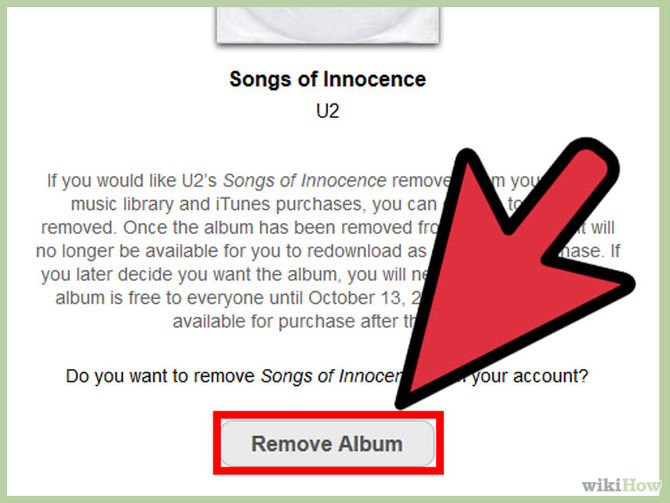 This reaction was fairly global, forcing Apple to release a tool which allowed users to remove the album, accompanied by a dedicated website containing step by step instructions to aid the removal of the offending item from Apple user’s music libraries. 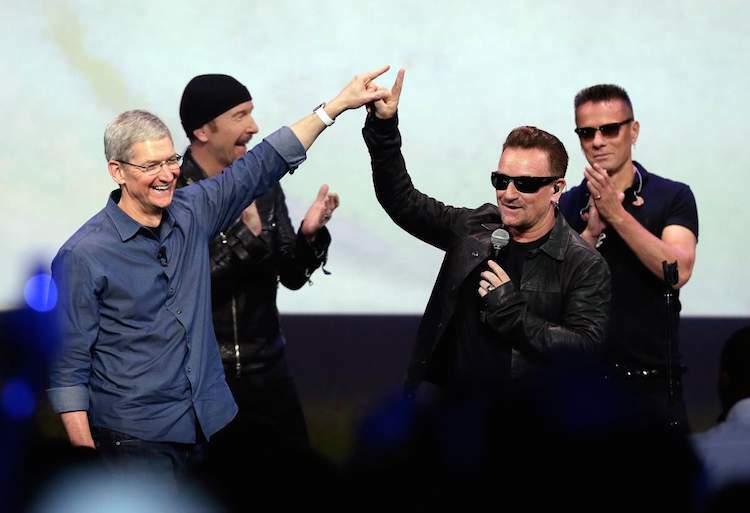 Apple spent 100 million dollars on this ill fated publicity stunt and many might suggest that it was a massive waste of money. Are all publicity stunts self indulgent wastes of time and an inevitable drain of our hard earned cash? We live in a world where advertising is everywhere and it is common for the target audience to remember the advert’s content as opposed to the message it is trying to put across, the same could be said for some publicity stunts, if the link to the brand message is not strong enough to leave an impression then the message could become lost. For example if you are baking the biggest cake in the world to promote your doggy boutique salon the link will perhaps be far too tenuous, however if you are giving 100 free make overs to 100 dogs at the local shelter, all in one day…then you are really going to get the right exposure. The PR industry and the advertising industry alike run on taking risks, the more we can measure risk the better but sometimes you have to break the mould to redefine it. It would be a hasty move to right off the use of publicity stunts in your marketing plan just because some artists and companies took their arrogance that one step to far and totally misread their consumer. The key is to create a publicity stunt which champions the message instead of leaving it buried. It is an important point to make that PR stunts are only a waste of money when handled badly. When thinking about generating an effective PR campaign it is important to look at your story, after all, good PR is all about telling an engaging story! The better your story, the better accepted your story will be by the general public. American marketing strategists Al & Laura Ryes argue that Public Relations has become the most effective way to build a brand and some might argue that publicity is becoming more effective than traditional advertising techniques. 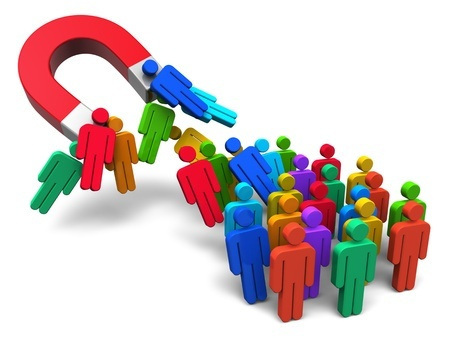 A lot can be said about publicity in that its effects can last much longer than advertising, it has the potential to reach a wider audience and it is quite simply better received and trusted by those who matter; the target market. The consumer has become somewhat numb to traditional advertising techniques and it is good business to take risks and aim to shock and surprise the people out there. 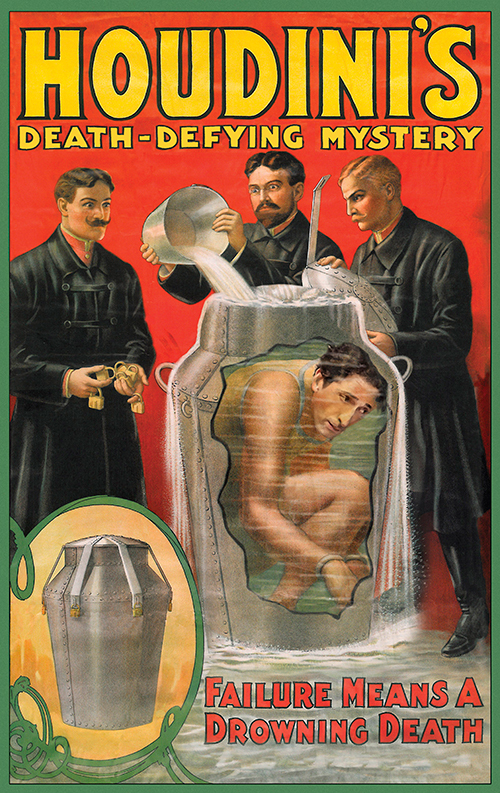 Houdini spent his career performing publicity stunts, he didn’t become the icon he is today by playing it safe. Publicity stunts feed off our innate desire for new and interesting information and experiences, we want to keep our finger on the pulse of what’s going on in the world and be the first to see and experience it; the news media on the other hand are insatiably hungry to feed that desire and it is up to us as creatives to provide the fodder. PR stunts can prove a strong awareness accelerator for your brand and the key elements to focus on are location, timing, who is involved and the message. The pay off for taking a risk and being creative is positive media engagement and immeasurable word of mouth publicity. 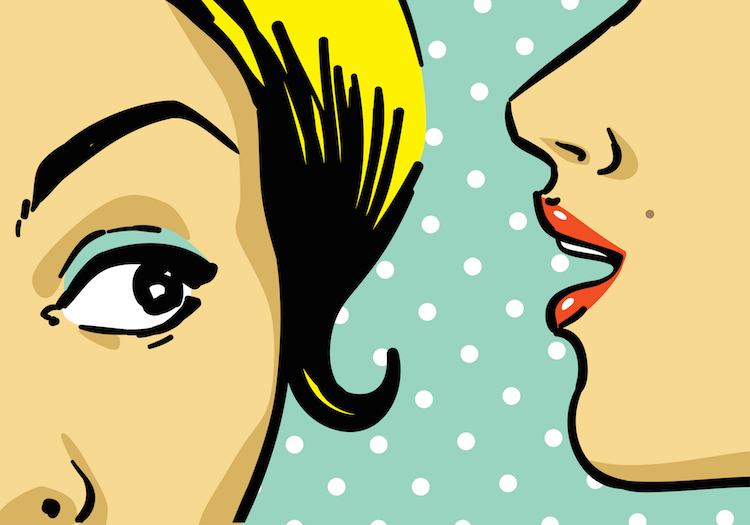 If handled well, a publicity stunt could be the best thing that ever happened to your brand. 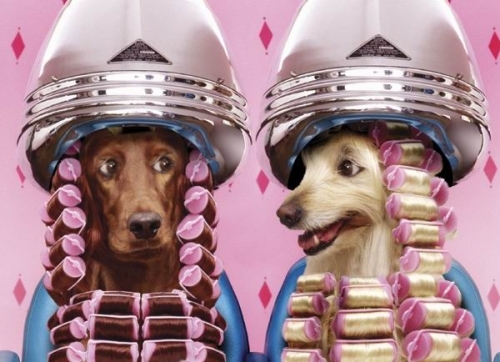 Take this great example from a campaign we devised for Gillette; this was a large scale and highly creative publicity stunt that was visually impressive and highly sharable. 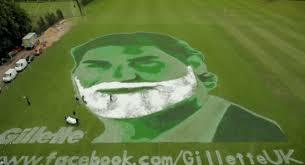 The title of the campaign is ‘Biggest Shave in the World’. 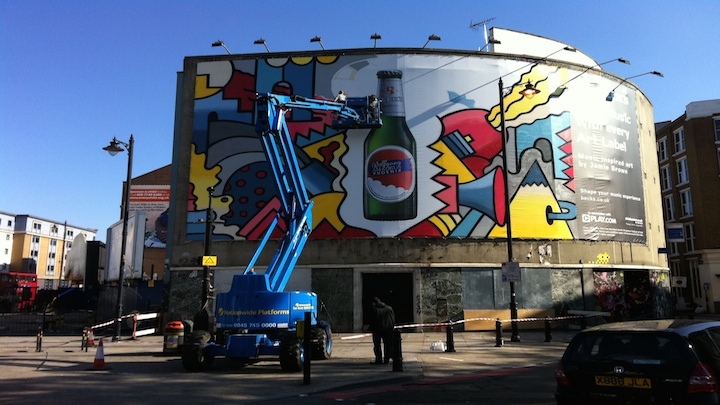 It took our team of street advertising ninjas 2, 800 square metres of playing field, 3, 000 litres of paint, 1, 000 litres of foam and 1 famous face to create this impressive viral sensation. You really have to see it to appreciate how awesome this stunt turned out! Publicity stunts are most striking when highly visual as this makes the message more retainable. The internet is your friend here as it helps spread the message at lightning speed and preserves your efforts to be shared and enjoyed until your next publicity stunt takes over. Sometimes it pays of to take risks when it comes to publicity stunts. During the World Cup in Brazil many brands were fighting to grab the attention of the audience. 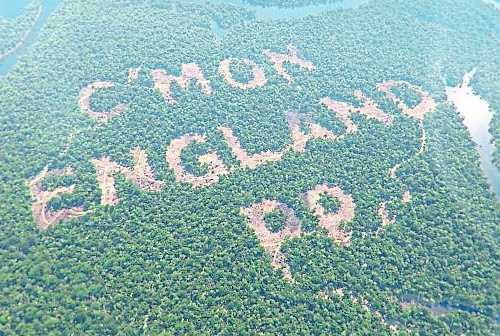 It emerged that in a daring PR stunt the betting agent Paddy Power had hacked down hundreds of trees in the Amazonian rain forrest in order to spell out the message ‘C’MON ENGLAND PP’. There was instant outrage on Twitter and the press certainly stuck the boot in! The public described the stunt as “idiotic” and “sick” with others calling for jail time for the Paddy Power team. 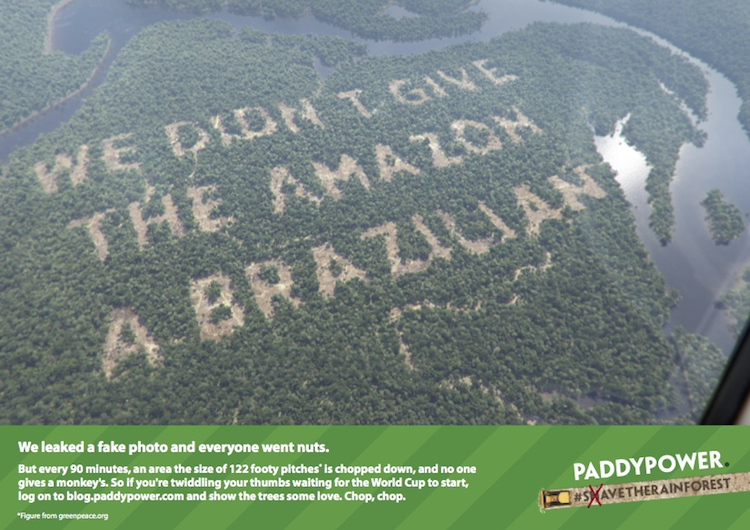 This intense backlash was exactly what Paddy Power were hoping for because of course they had not really defaced the Amazonian rainforest! it was merely a case of advanced CGI from some very talented tech heads. The final reveal of the stunt was all to raise awareness of the genuine destruction of the rainforest, the hashtag magically changed from the original #ShaveTheRainforest to #SaveTheRainforest. 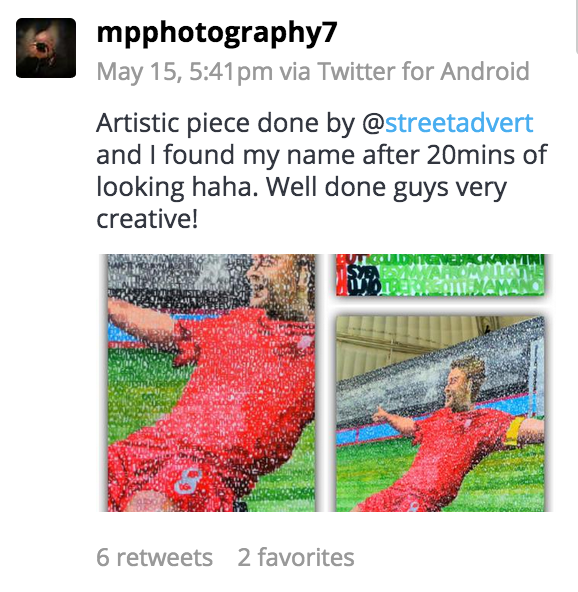 Paddy Power stuck their neck out for their cause and in return got invaluable exposure and social media traffic. Harry Dromey from Paddy Power stated that "Mischief is so important to the brand and we need to keep on raising the bar, so we are keen to open up this brief to as many witty deviants around the world as possible.” It is this kind of originality and bravery that can sky rocket the popularity your brand. 3D Street Art and Graffiti Advertising are just two ways of creating a unique experience, and that isn’t even scratching the surface of what is possible when it comes to creating a buzz! If you have an imagination then use it! If you don’t then get someone to do the thinking for you! 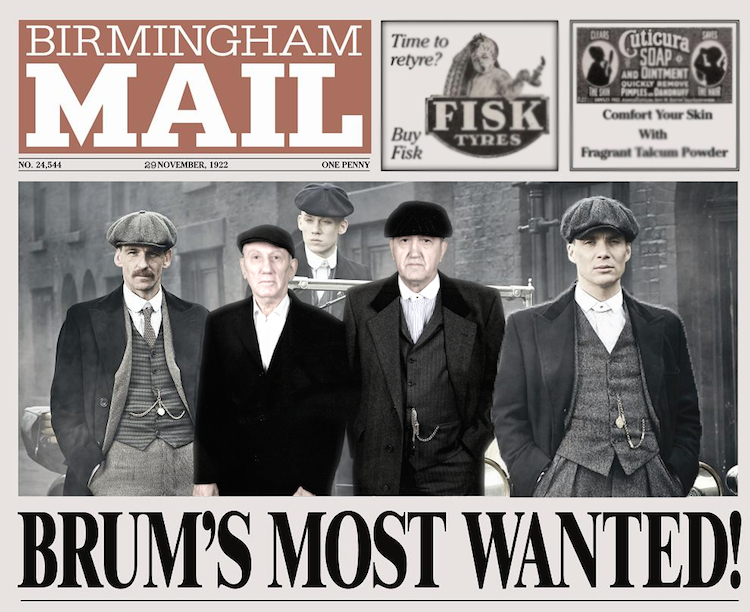 Trinity Mirror used a green screen and props to literally place members of the public into a scene from the popular television series, the photo was then downloaded to an iPad and instantly shared by that member of the public! When partnered with a social media campaign, publicity stunts are highly sharable and can even become viral sensations! 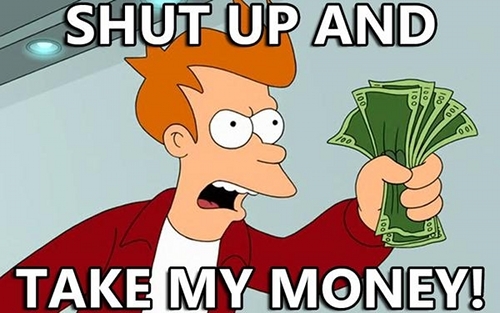 Oculus Rift is another piece of tech that here at Street Advertising Services we are pretty clued up on. 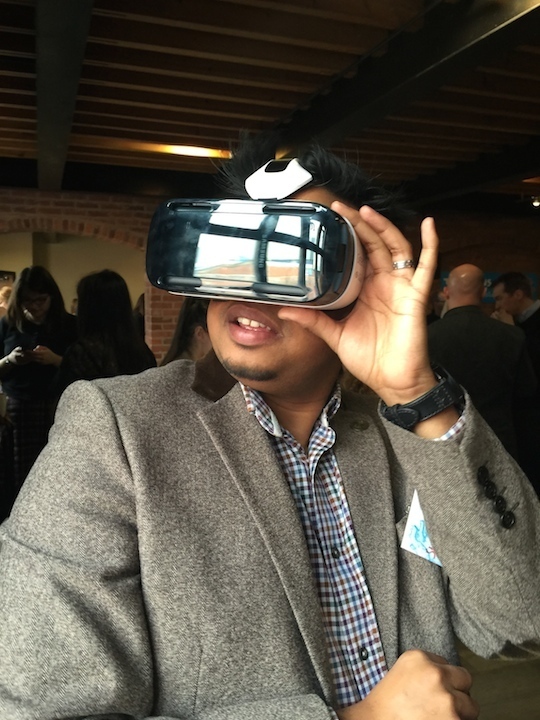 This virtual reality experience leaves peoples jaws on the floor when they use it, resources like this can be tailored to sound your message and branded to make a big impression on customers and clients alike. Stunts like this are a fantastic way of creating sharable content which is both interesting and newsworthy, it is providing limitless exposure which you don’t directly have to pay for! Public Relations is more than just writing a press release and PR stunts can be more than just a risky one off. Gone are the days of boring advertisements which don’t do much to inspire or spark the imagination of the target audience, we can see the future and it’s experiential, sharable, creative and packs one hell of a punch! 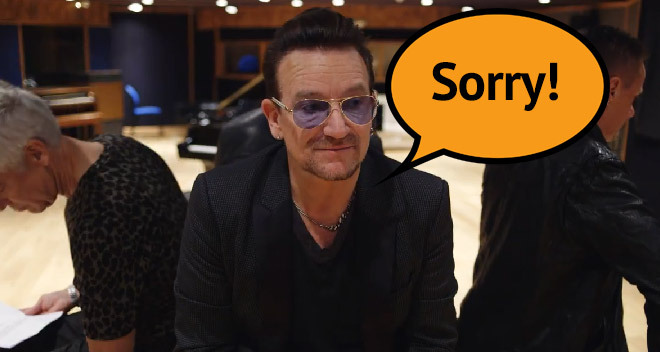 We can at least guarantee a better response to your campaign than the unfortunate incident with U2 and their extremely “viral” comparison to an STD!